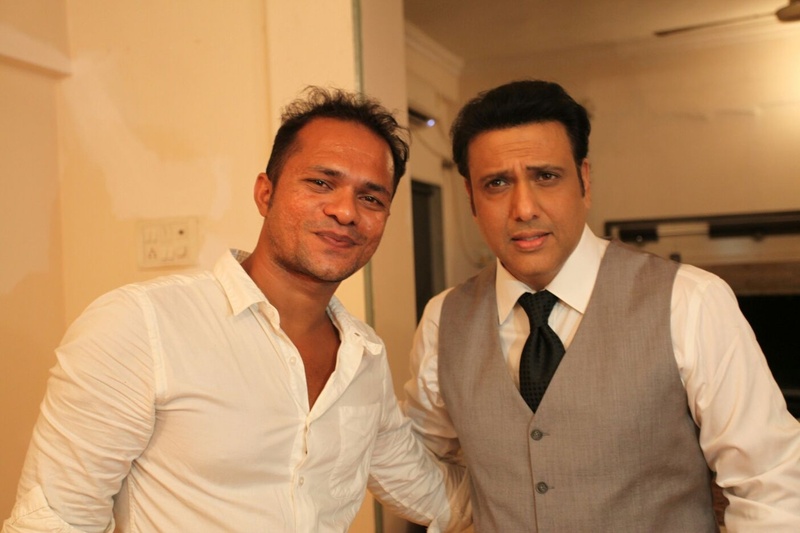 Started by Ganesh Hiwarkar, Ganesh Dance World has become one of the biggest names in entertainment. 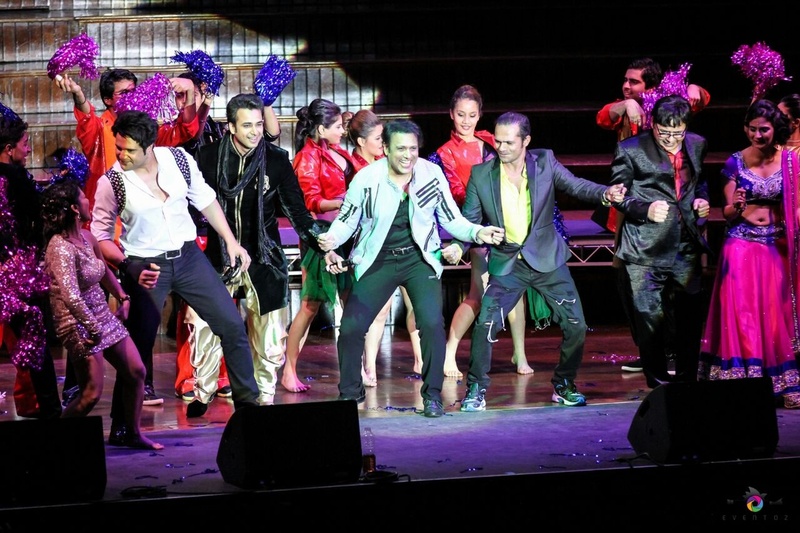 The group has been a part of more than 1,000 events so far, and Hiwarkar has even worked with choreography stalwarts like Saroj Khan, and with stars like Shah Rukh Khan, Govinda, Sunny Leone and Sushant Singh Rajput. 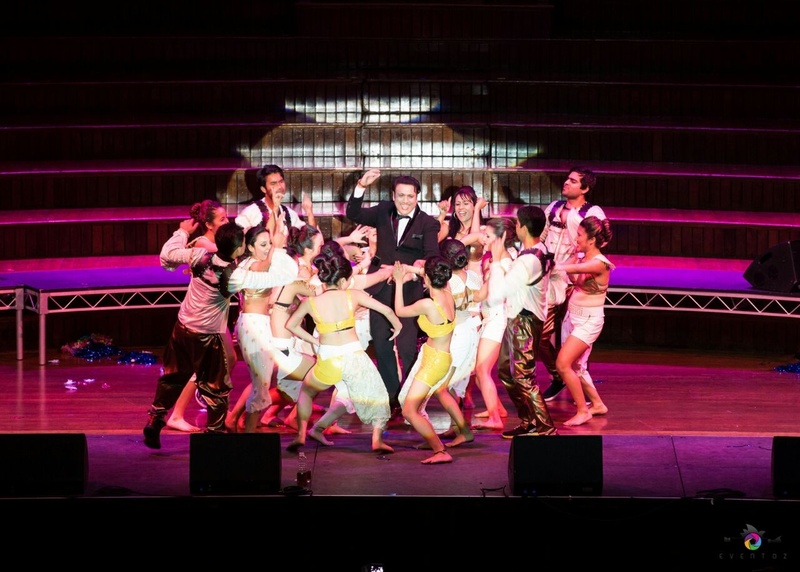 Ganesh Dance World performs everything from the salsa and jive, to Bollywood and belly dancing, at weddings, concerts and other private events, and even conducts workshops for corporates. 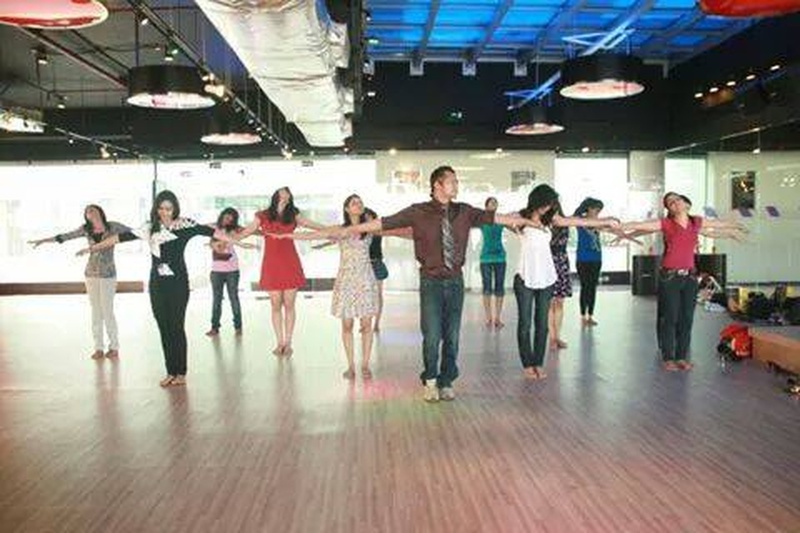 Ganesh Hiwarkar Dance Academy is a wedding entertainers orchestra based out of Mumbai . 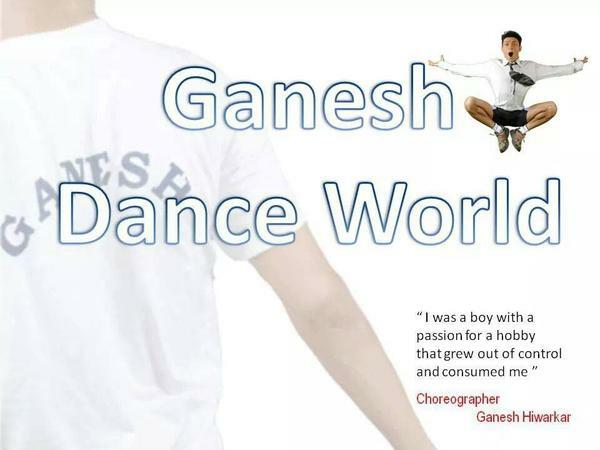 Ganesh Hiwarkar Dance Academy's telephone number is 76-66-77-88-99, Ganesh Hiwarkar Dance Academy website address is http://www.ganeshdanceworld.com/, Facebook page is Ganesh Hiwarkar Dance Academy and address is Guruchaya Society, Versova Road, Manish Nagar, 4 Bungalows, Andheri (W), Mumbai. 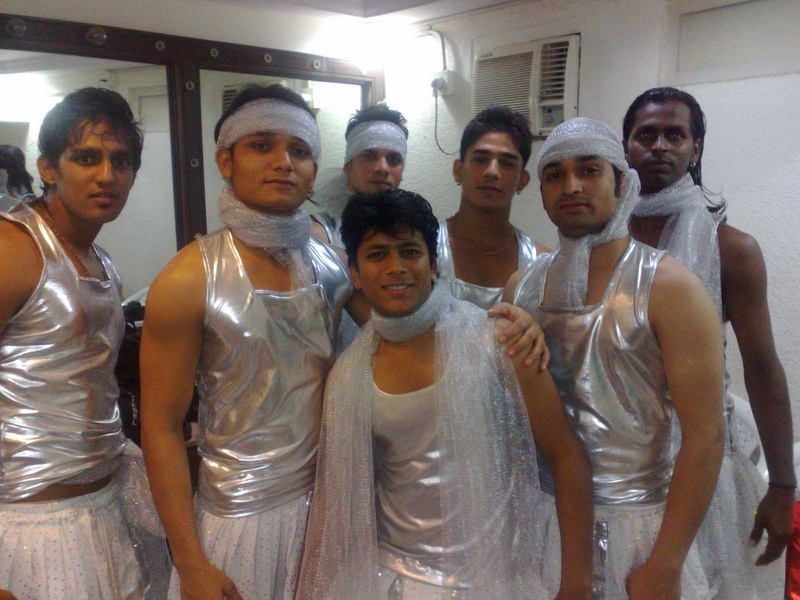 Ganesh Hiwarkar Dance Academy is mainly known for Entertainment Services. 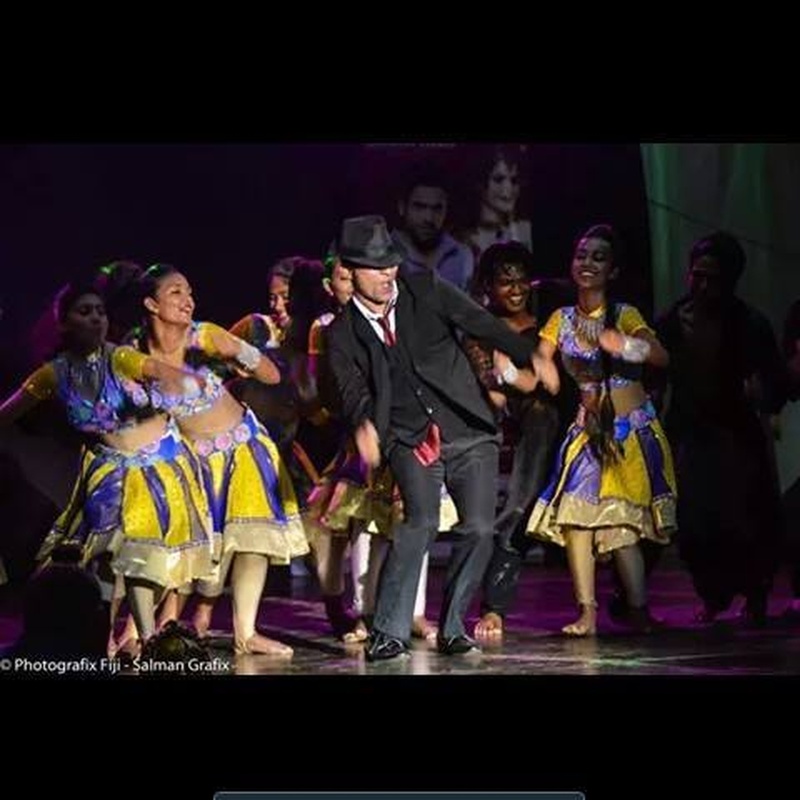 In terms of pricing Ganesh Hiwarkar Dance Academy offers various packages starting at Rs 20000/-. There are 1 albums here at Weddingz -- suggest you have a look. Call weddingz.in to book Ganesh Hiwarkar Dance Academy at guaranteed prices and with peace of mind.